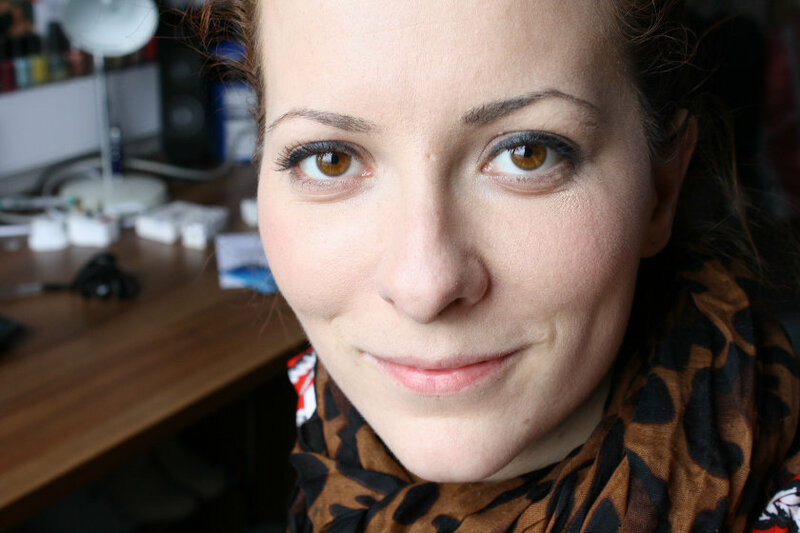 As I said in my post on Friday, MUA are really really wiggling their way into the UK’s beauty buyers’ hearts by their constant flow of releases of amazing products. Last year the Asian beauty hype of BB creams/foundations finally caught the UK and hasn’t eased off since then with every small and large high-street and high-end cosmetics brand offering their own BB Foundation and that includes MUA who have released their BB cream as part of their MUA Pro range. It comes in three shades, light, medium and dark – all new tones developed for the BB Foundation. With its adapting technologies, you’re sure to find a tone to suit you! 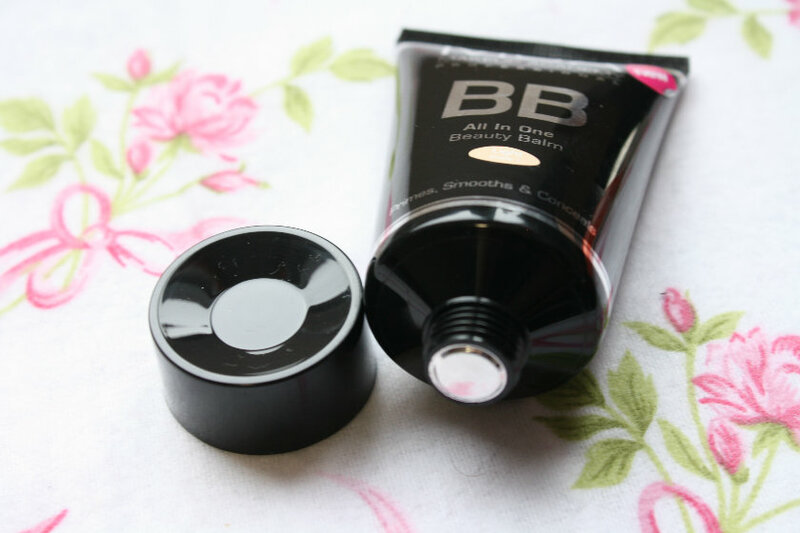 This is the first BB cream/foundation that I’ve ever tried – I have been very resistant in buying into the hype, even though I haven’t really heard anything negative about the BB creams in general. So I didn’t really know what to expect. I think I expected it to be similar to a tinted moisturizer in terms of consistency and coverage, but I was very wrong. I’ve been trying the light shade of the BB Foundation – even though it turns out to be too light – I’ve been wearing it for the past two days (if it’s too light you can always warm the colour to your skin by using bronzer – at least that’s what I’ve been doing). But it’s a lot thicker and heavier than a tinted moisturizer. I applied it with a stippling brush and that worked quite well in terms of finish, even though the product being so thick I had to work a bit to get it to look even. 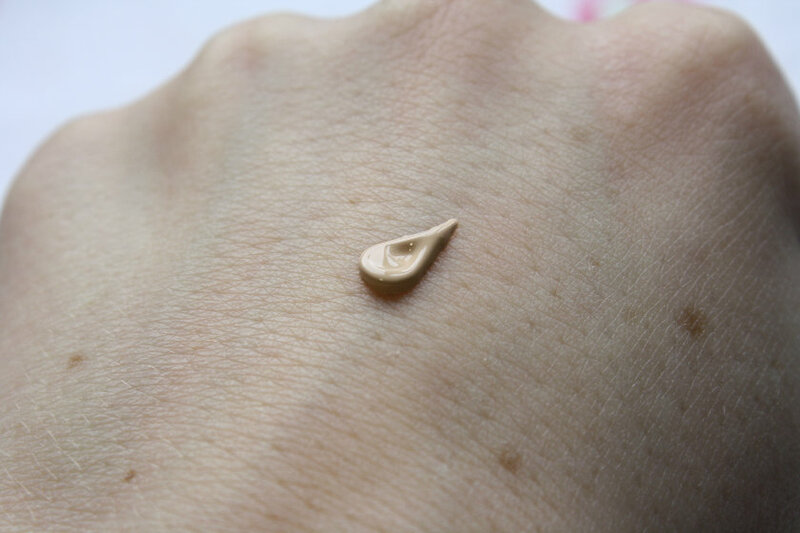 I was surprised to find how nicely it covered most of my blemishes – I’d say it’s medium coverage, which is obviously a lot more than you would get from a tinted moisturizer. While it doesn’t necessarily conceal all blemishes, it’s a great start and just means using less concealer instead! And surprisingly it also lasted quite well! I had to powder it down (the dewy finish it has doesn’t work with my oily skin), but once it was on, it stayed there as long as most foundations I own do (about 5hrs). I like that it comes in a squeezy tube, it gives a lot of control about how much product is being dispensed, so you don’t waste that much and obviously that’s also a lot more hygienic. It would be nice if the product was a bit less thick in terms of consistency, and if it had an SPF as well. Also, I don’t think the colour adaptation technology it claims to have works properly. It was definitely too light for me and I waited until I had finished my entire makeup to see whether the colour would change, but it didn’t so I did have to use a bronzer, like I said. MUA BB Foundation after 5 hours of wear!! But for £4 a pop (available online and in Superdrug stores), it’s a good product to have in your bag if you have to travel and don’t want to take breakable glass bottled foundations. 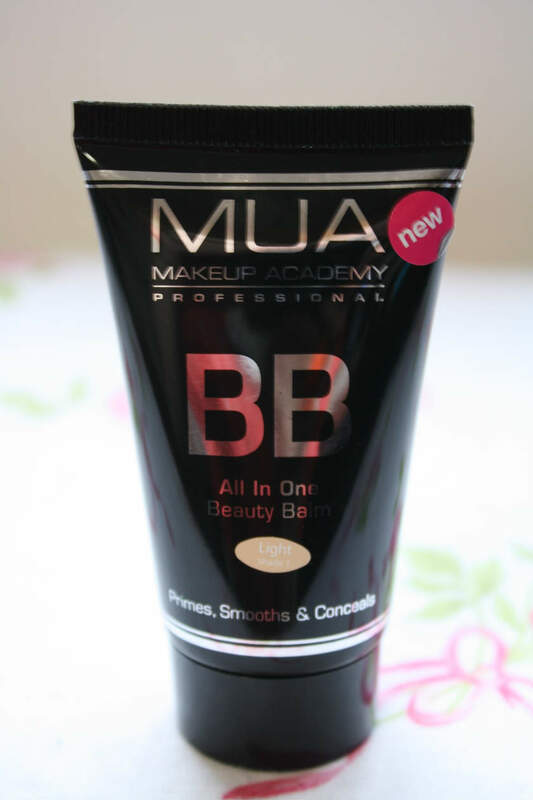 And for those who wanna give BB creams a go, this is a great first product to try! Out of all the Western BBs this looks like a good shout for me and I think I'm going to pick it up. I got a sample of the Garnier one and I was NOT a fan- the 'light' shade is far too dark, no coverage and far far too dewy for me. The 17 one was similarly crap. This looks actually light enough for me AND it has coverage. Shame no SPF though. 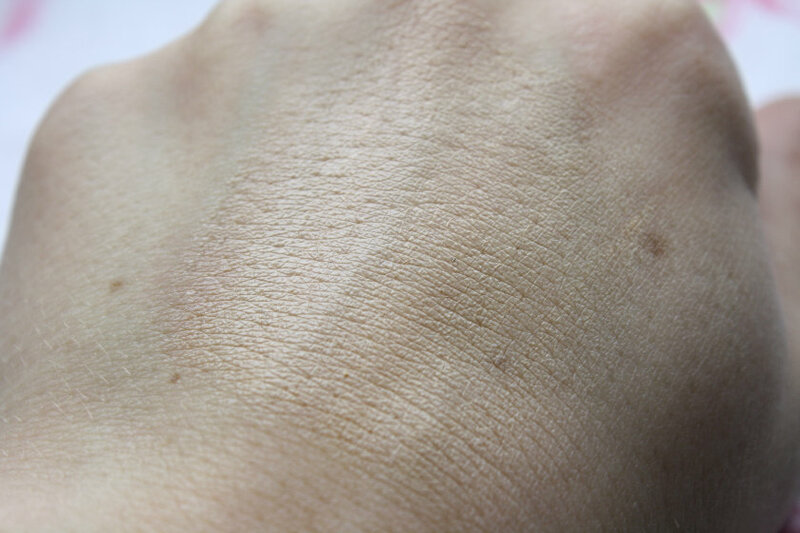 I've been using Asian versions of BB Cream (and also tried Garnier, but wasn't a fan) for a little while now, as I am quite pale and can't usually find a foundation that doesn't make me look like an orange hahaSo I was pleased when I heard that MUA were releasing some.Do you think it would cover red blemishes?